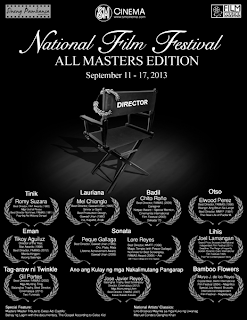 The NATIONAL FILM FESTIVAL will run from September 11-17, 2013 exclusively at SM Cinemas. Starring: Jake Cuenca, Joem Bascon, Lovi Poe, Isabelle Daza. Synopis: Set in the 70’s,in the darkest hours of Philippine History where two young male NPA warriors in their pursuit for National Democracy found themselves entangled in a web of frustrations,despair and victory as thet struggled to fight for their love in the middle of war against despotism and dictatorship. Lihis is a story of a fight for freedom and against bigotry. Synopis: In 1955, the residents of a small idyllic village in Quezon are jolted to discover the dark, disturbing secret of a soldier and his common-law wife. The incomprehensible act floods the town with guilt and recrimination. This takes the protagonists on a six decades' journey to find remorse, forgiveness and retribution. Synopsis: Hoping to reconnect with his roots in the city of his birth, Lex returns to Manila. He writes a screenplay for an indie film based on his neighbors in a flat he moves into and what he believes is going on behind their closed doors…but are they really the people he thinks they are? He realizes that his perceptions are in conflict with the objective facts. Is it even possible to create a work of fiction that is true to the facts when the very act of writing entails reimagining those facts? In the process, he discovers that his illusions of filmmaking, romance and the city itself are at odds with the truth. Synopsis: "Sonata" is the story of a woman whose whole life is her art. This is her world, her passion, and when she loses it, she loses her hold on the world. She disconnects from life and from everyone because her life was her art. Synopsis: Ano ang Kulay ng mga Nakalimutang Pangarap (What are the Colors of Forgotten Dreams?) traces the life of Teresa, who has dedicated sixty years of her life to the service of a middle class family at the expense of her own happiness and fulfillment. Now that the matriarch of the family has died, the children who were under her care have flown back from abroad to bury their mother and decide on the fate of their nanny. Synopsis: TINIK, a film that will present a sober and impartial study of homosexuality through the story of a middle-aged gay couturier and his attempts to hold on to his dignity amidst the dilemmas and problems of his being a gay. Synopsis: 'EMAN' is a coming of age story about Emmanuel A. F. Lacaba, a brilliant young poet who cast his lot with the armed struggle in 1975. He died in an encounter with the PC_CHDF in Asuncion Town, Davao del Norte on March 18, 1976. He was 27 years old. Synopsis: A rebellious young lady undergoes drug rehabilitation in the company of her adoptive parents, a retired Army general and his wife, and her biological father – a former NPA leader who came to find her because he is dying of cancer. Synopsis: "Bamboo Flowers" talks about the lives of the people in Bohol, about married life and single blessedness of young lovers and other strangers, about students’ aspirations and ambitions, about tourists who visit the province, about sons and daughters of the farmers, about tourist guides, cultural workers, children and ordinary people, about a mother returnee and her son who discover her roots and find refuge from her convoluted and problematic past life in Manila. 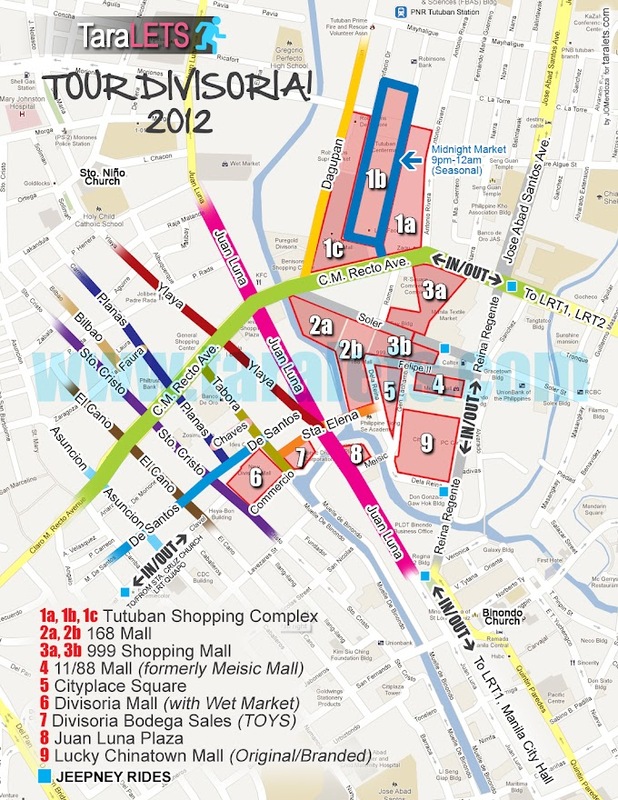 It shows lives of the young and the old Boholanos who have adapted to the changing behaviors of their lifestyles because of the dawning or tourism, technology and the demands of new age. Synopsis: Nonoy is assigned to take over the role to monitor and guard over a number of people who were in their list of voters committed to vote for their party candidates. His father,the Kapitan is the party leader of their area but had suffered a stroke and is still now partially paralyzed . He had Nonoy take over the grueling task of monitoring and securing their area from vote buyers on the night before the election. Badil is a window into how flawed our basic political right has become. 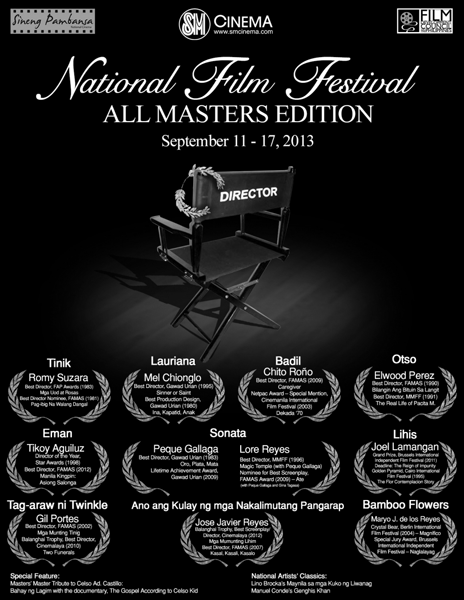 In addition to the master directors’ entries comprising the main slate for this year’s Sineng Pambansa festival are a number of special features. A masters’ master tribute seeks to honor the memory of Celso Ad. Castillo with the showcase of the last film he directed, Bahay ng Lagim. Taking place in a convent, the film follows the story of Sister Sofia whose life takes a grave turn upon the arrival of the troubled and haunted Fatima. The documentary, The Gospel According to the Kid, will also be shown, which brings us into the life of Celso Ad. Castillo himself and his works.